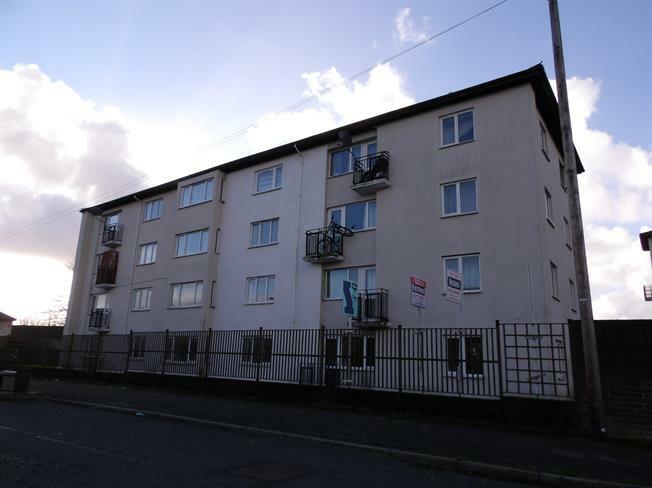 1 Bedroom Flat For Sale in Preston for Offers Over £35,000. Fantastic opportunity to purchase this recently renovated second floor apartment, fully furnished and potential yield of 9.2%! The property comprises of entrance hall, storage cupboard, white three piece bathroom suite, a large lounge with bay window, double bedroom and modern fitted kitchen. Energy efficient biomass central heating and double glazed throughout. The property is located close to good motorway connections, local amenities, and transport links, close to city centre. Sold with no chain delay. This property is the ideal investment opportunity or first time buy.